For North American Street Fighter V players, the road to this year’s Capcom Cup runs through Boston. Red Bull announced on Friday that it will once again host the Capcom Pro Tour’s North American regional finals at its Red Bull Battle Grounds event. The event will take place at The Castle in Boston on the weekend of Nov. 18 to 19. This will mark the second straight year that Red Bull Battle Grounds will serve as the North American final. Last year’s event, which was held in Seattle, was won by eventual Capcom Cup champion Du “NuckleDu” Dang. The top seven points earners from the Capcom Pro Tour’s North American ranking events will qualify directly for the event. All other players must compete in an open qualifier, which will be held on the first day of the tournament. The winner of that competition will join the seven qualifiers on Day 2 in an eight-player double-elimination bracket for a share of the $30,000 prize pool. 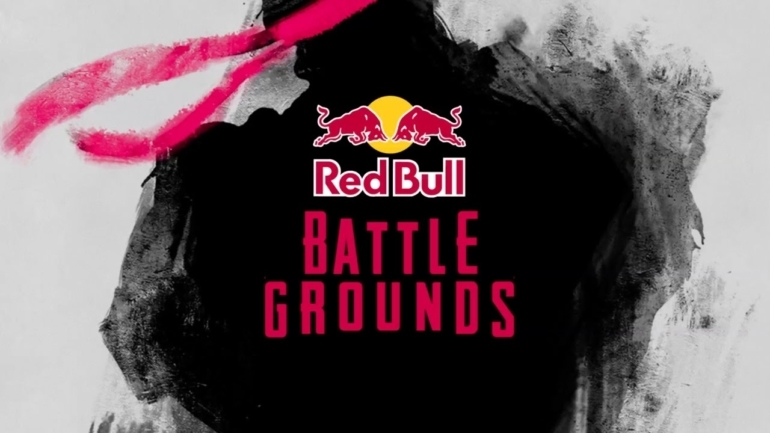 The winner of Red Bull Battle Grounds will receive $12,000 and earn a guaranteed spot in the Capcom Cup, the Pro Tour’s season championship. The victor will also receive 400 Pro Tour Points for seeding purposes. The Pro Tour’s other three regional finals—Latin America, Asia, and Europe—will follow a similar format. Only the European final will offer similar cash prizing. The announcement came shortly after the start of Evo 2017, the biggest stop along the Capcom Pro Tour. The winner of this weekend’s event will take home just over $35,000 and will almost certainly clinch a spot in the Capcom Cup.